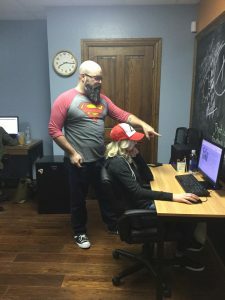 Although there is no way to guarantee your website is featured, there are several steps one can take to put their site in the best position to earn a snippet. Keyword research is a good place to start. Using tools like SEMRush and Moz Keyword Explorer, HVAC contractors can examine frequently asked questions within their industry. For example, how to choose a contractor has 110 search volume. Providing a quality answer to that question, either on a webpage or blog post, can earn a featured snippet. For HVAC featured snippet optimization, give us a call at (800) 353-3409. Contractors should only answer questions that have buyer intent. Not only will a featured snippet for those queries produce more valuable traffic, but they present a greater opportunity to be highlighted. 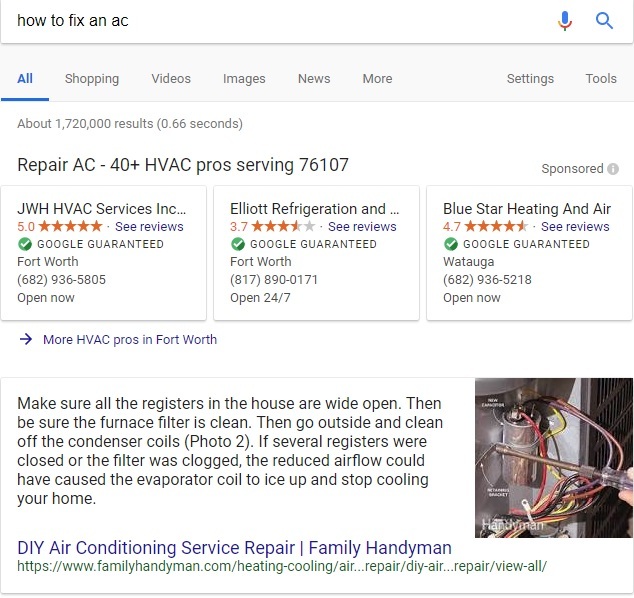 Studies show that over 99% of featured pages already rank in the top 10 for the corresponding keyword which means you couldn’t rank for “how to fix an ac” even if you tried. The good news is that HVAC Webmasters employs a team of SEO experts and content marketers to increase your search visibility in 2018. Unlike Google’s rich snippets, which can be marked up with schema and structured data, Google featured snippets must be earned through informative content. Because most snippets come from pages that already rank in the top 10, finding keywords for which you already rank, helps narrow down potential targets. In addition, this knowledge should place a greater premium on overall search engine optimization strategy, as ranking on page one for more keywords, provides additional opportunities to be featured. Running a full time HVAC company can get in the way of an effective internet marketing plan. It’s best to delegate those responsibilities to HVAC Webmasters. We have decades of experience working with contractors in the heating and cooling industry to help them best market their services online. 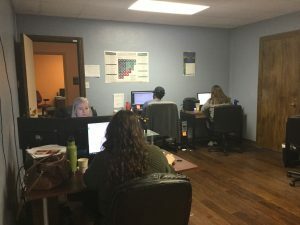 With SEO experts on staff, we constantly adapt to new and exciting changes in Google algorithms, and ensure that our clients websites are never stagnant. To discuss featured snippets optimization, and how it can rank your website #1 on Google, give us a call at (800) 353-3409. Updated on February 20, 2018 at 9:12 pm by HVAC Webmasters.